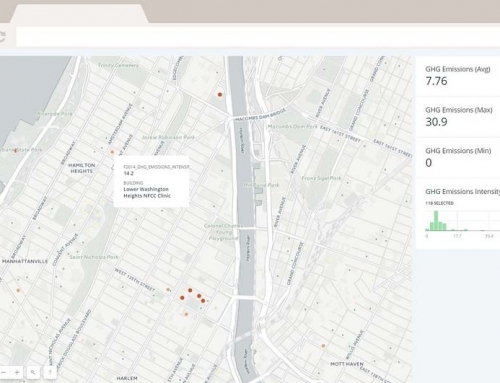 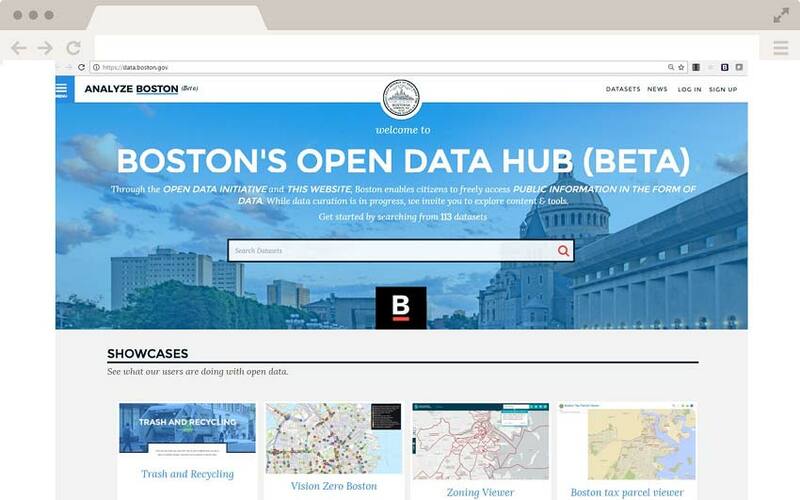 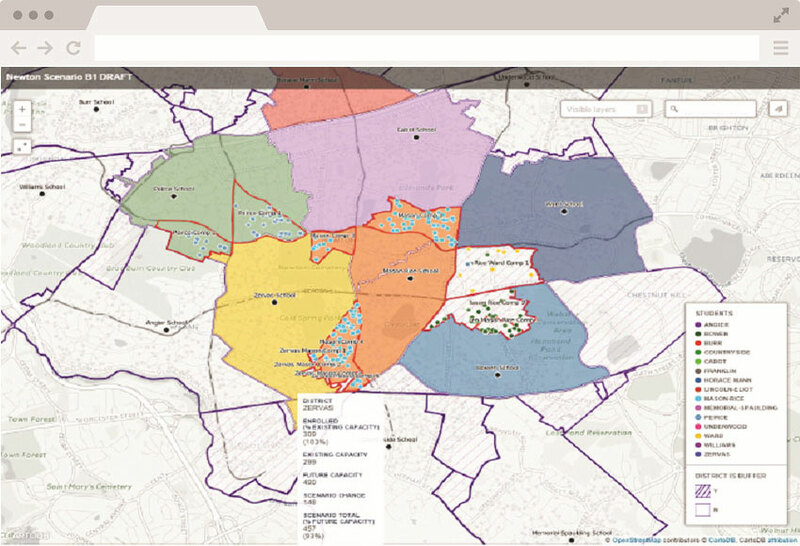 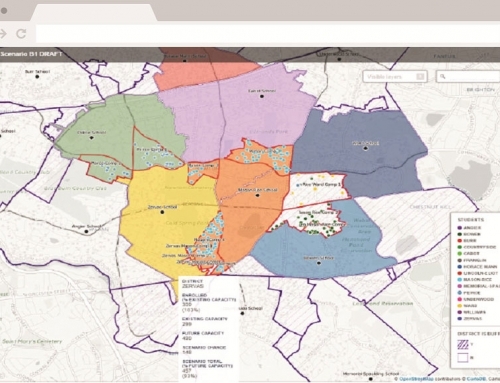 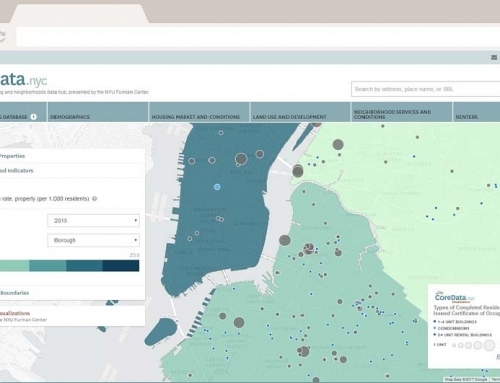 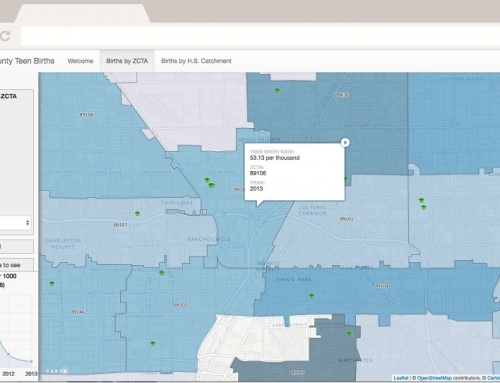 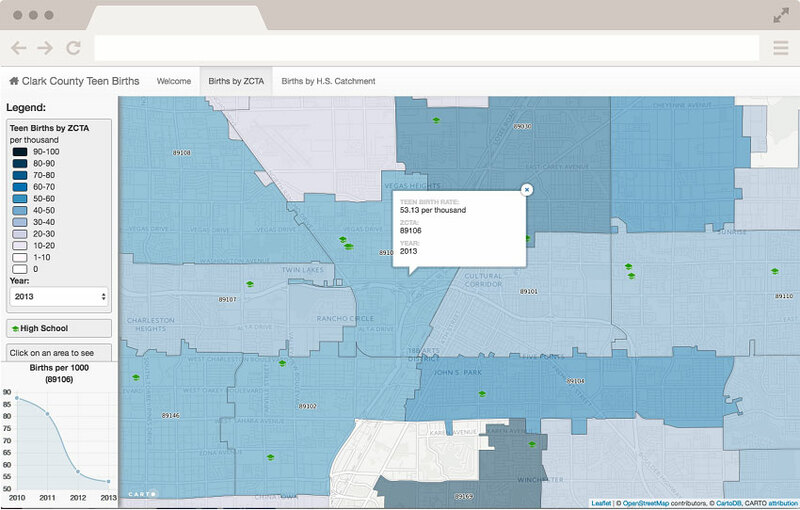 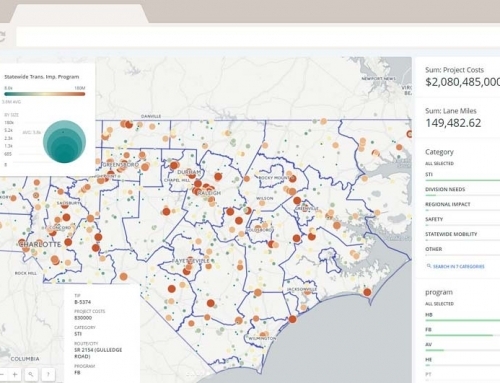 AppGeo partnered with OpenGov to design, develop and launch the City’s new Open Data Portal. 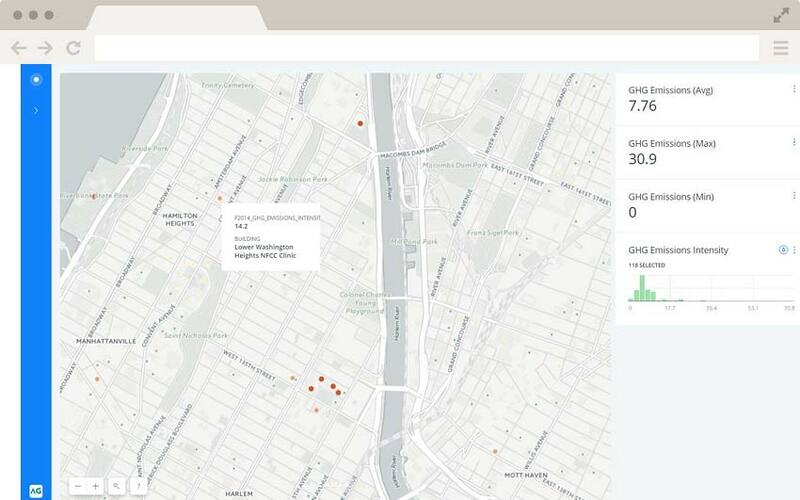 The focus of the new platform is on usability, quality content, storytelling of downstream uses of open data, and robust programmatic access through APIs. 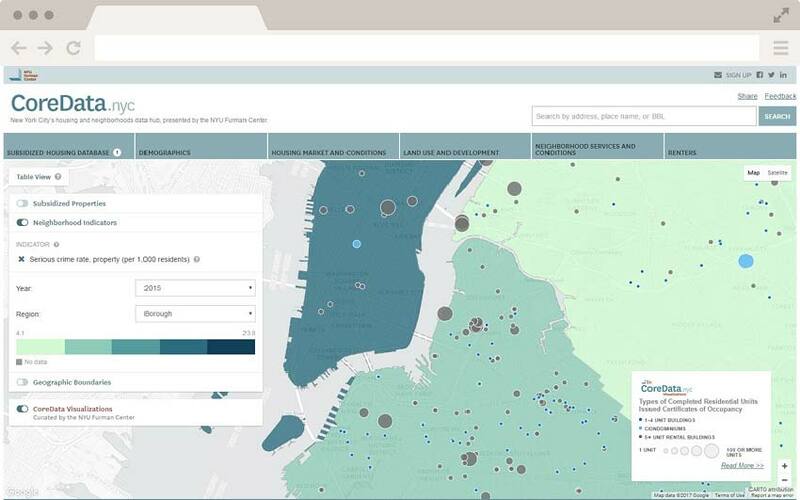 The project emphasized engagement of users and understanding the diverse needs for open data — by CIty Departments, by citizens, by businesses and by technologists. 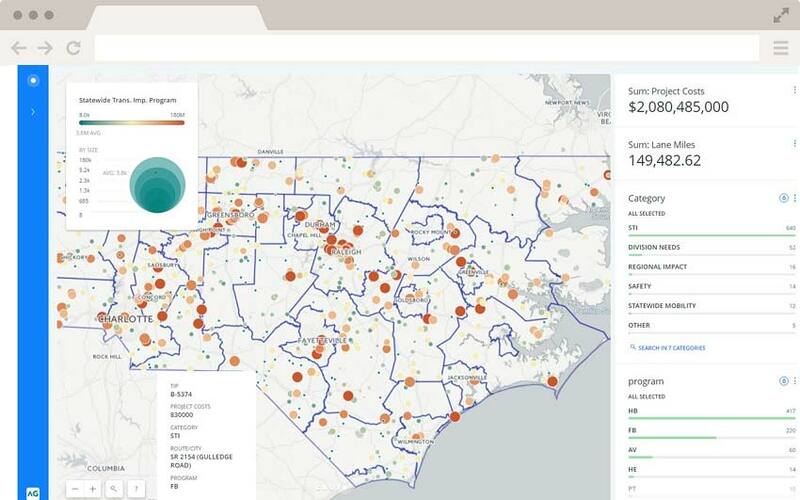 The City hopes the new platform will serve authoriative source for analytics, applications, decision making and insights to the City’s investments, initiatives and operational performance.